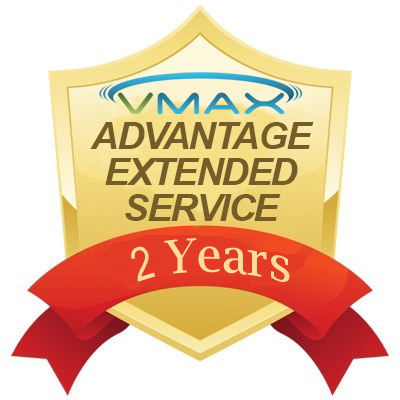 The Vmax Elite-300 is the best in its class. With a very strong 2.0 HP motor capable of delivering raw power, it is designed for commercial use in high traffic environments. 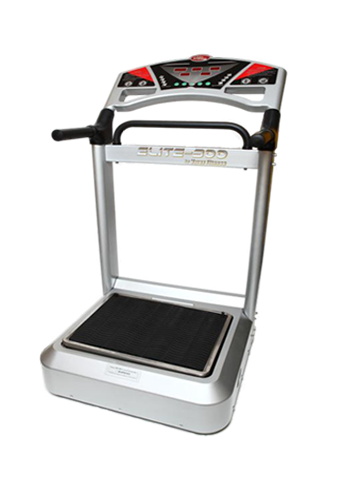 Triangular Oscillation delivers regularly alternating up/down oscillation automatically engaging all major muscle groups. 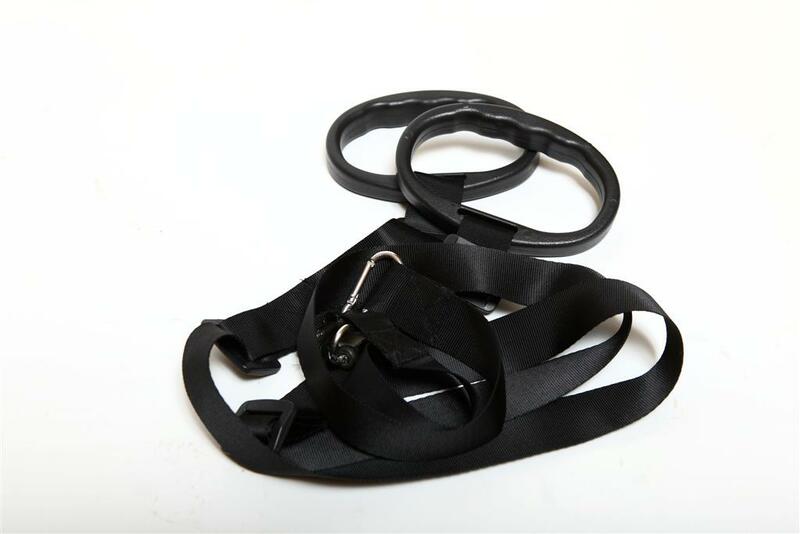 Regular routines speed fat burning, slimming , toning.